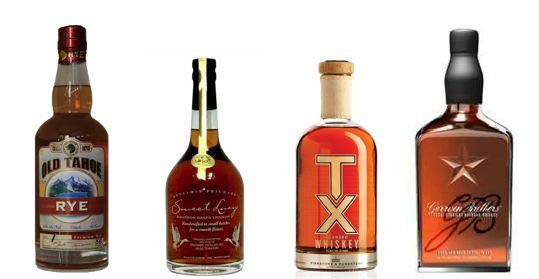 Texas is celebrating the spirit of craft distilleries across the state. Governor Perry recently signed a declaration making September “Craft Spirits Month,” an attempt to grow the state’s distillery business. Daniel Barnes owns Treaty Oak Distilling in Austin and is president of the recently formed Texas Distilled Spirits Association. Barnes says the idea of drinking locally-crafted beverages is growing and so is the industry. “I came on board in 2007. I was the fourth distillery to actually get a Texas Permit and now there are over 48 permits in the state,” Barnes said. The new law allows businesses like Treaty Oak to sell their product directly to customers. Previously, craft distilleries were only allowed to sell their products to distributors.